Richard Peirce is best known as a shark conservationist and is chairman of the Shark Conservation Society and the Shark Trust. 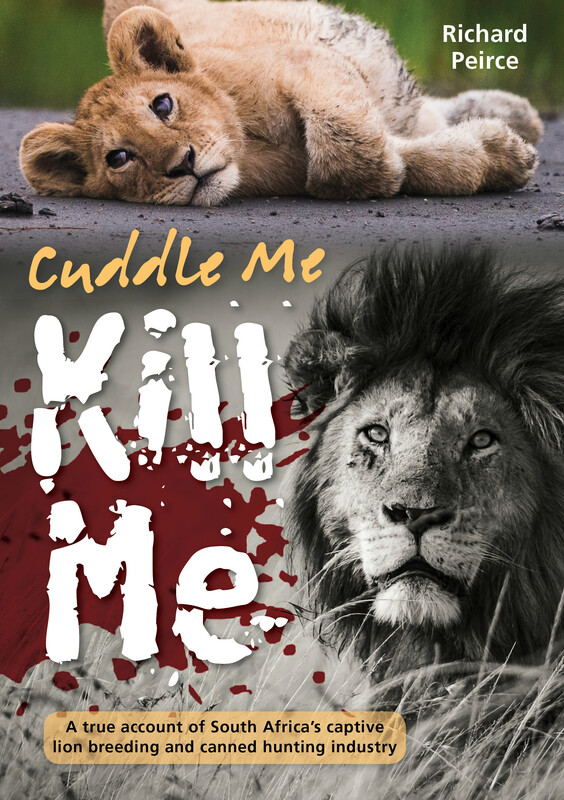 He has authored several books, including The Poacher’s Moon - an exposé of rhino-poaching. Richard and his wife Jacqui are confirmed nomads who spend half the year in South Africa; their love of wildlife takes them to the bush at every opportunity.